Working across the sectors, GMN is a not for profit, best practice sharing organisation, helping companies and projects set up and deliver effective programmes. GMN can: - Provide first line advice and guidance to organisations establishing new programmes, - Arrange for and commission training and support for all aspects of programme design, delivery and evaluation, - Deliver bespoke training for project mentors. Other activities: In addition to managing several mentoring related projects; including employment mentoring for young people, GMN delivers an SQA accredited customised award in peer mentoring and support for mentors of vulnerable adults. 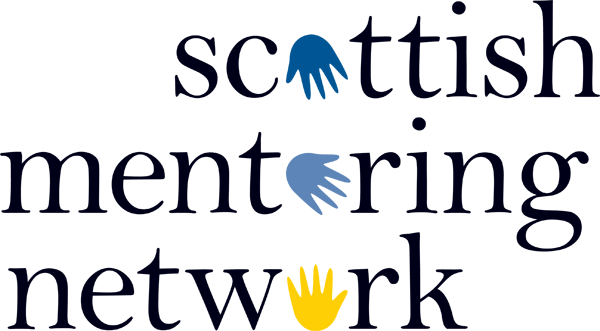 GMN was the first local mentoring network in Scotland. Now working alongside the National Network, membership of GMN gives local organisations the opportunity to access the national database of information and resources, to influence strategic developments and to widen their own networks. As GMN works with and through its members in the delivery contracts, membership also affords the opportunity to play a part in that delivery.